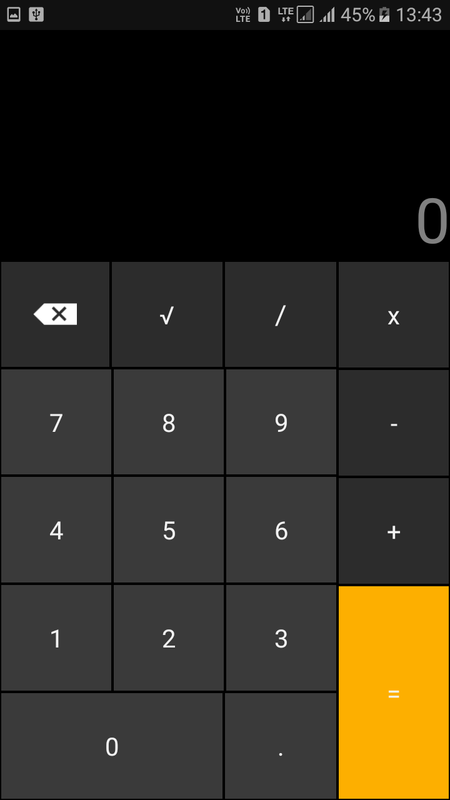 “Smart Hide Calculator” is a fully functional calculator app but with a little twist. 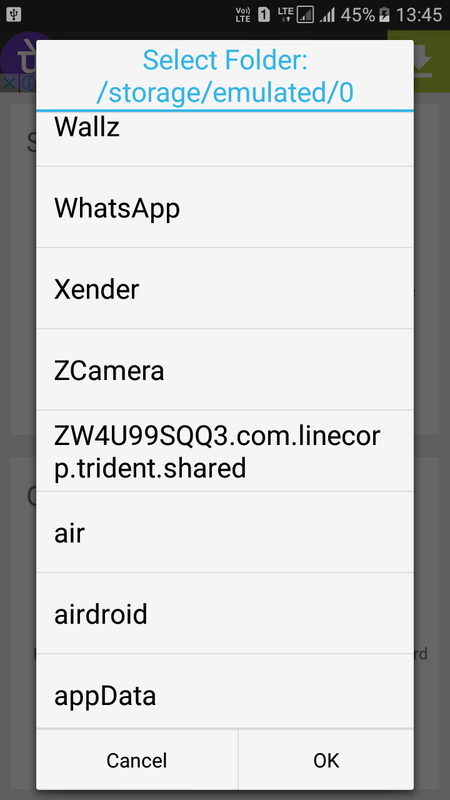 Once you enter the password (You get to set it on the first start of app and can also be changed in future) and press the ‘=’ button then boom you are presented with an interface where you can hide, unhide pictures, videos, documents or files with any file extension placed in a folder on SD card, and if your device have root, you can also hide (freeze) and unhide (un-freeze) apps. Step 2.Now open the app and you need to set a password for using this app. This is the password that you will use to unlock your hidden files. 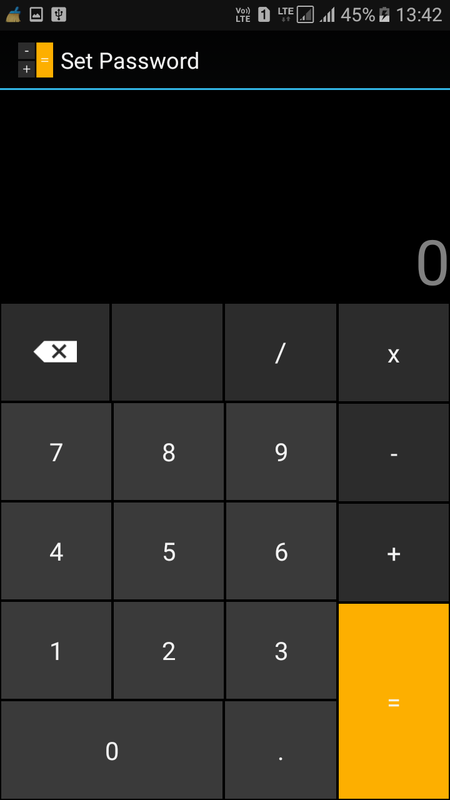 Step 3.After you confirmed the password, you will see the fully functional calculator app on your screen. Step 4.You just need to enter the password and tap on “=” button to access the vault. Step 5.Once you entered the password and tapped on ‘=’ button you will get to see the options likes “Hide Files”, “Unhide Files” etc. That’s it! You can now select the files that you want to hide. If you want to unhide the files then simply go to the vault and select the option “Unhide Files” and from there you can unhide files. 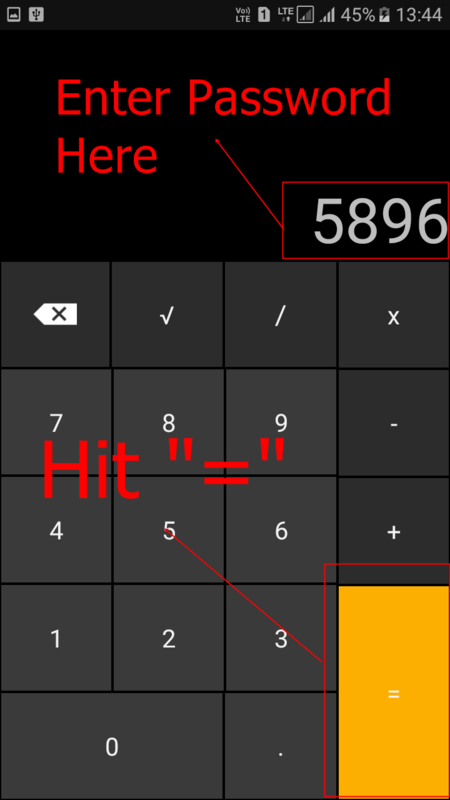 Thats All, This Is One Of The Best Tool You Can Use To Hide Your Files, Because No Body Is Going To Notice A "Calculator" Thumbs Up To The Developer Nice And Tricky.